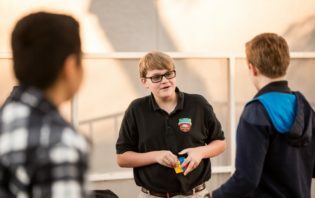 The transformative education offered at North Phoenix Prep would not be possible without the generous and passionate commitment of our Parent Service Organization (PSO). 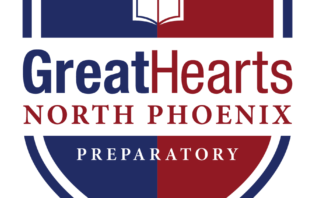 As a parent and/or guardian you have joined a community of like-minded families dedicated to the success of North Phoenix Prep and its students. 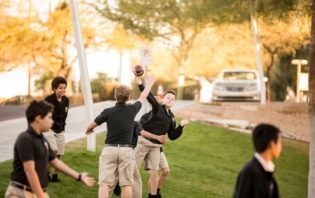 We invite you to explore the many ways you can be involved in shaping the educational experience at North Phoenix Prep. If you would like to learn more about how you can help, please contact our PSO Board Members and representatives. The North Phoenix Prep Lunch Program is now using Empire Catering as it's vendor. The PSO manages volunteers needed to help the program run smoothly. Please consider volunteering. 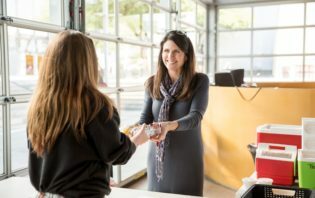 Throughout the year there are a variety of additional ways you can support the North Phoenix Prep Parent Service Organization. Check out the community events your PSO has planned.